We proudly present delicious, sweet Ruby Grapefruits this season!! 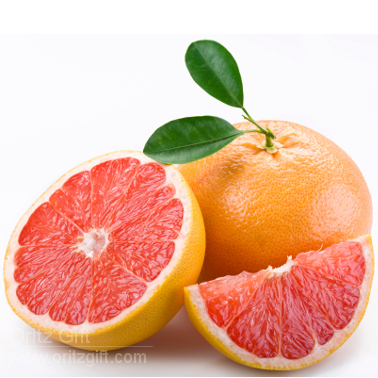 Beautiful pink pulp, very juicy with amazing citrus aroma are the special features of the ever so popular ruby grapefruits. No wonder why these are bestsellers! This makes the perfect gift for your friends and family, even yourself to enjoy. Hurry and order yours this season!